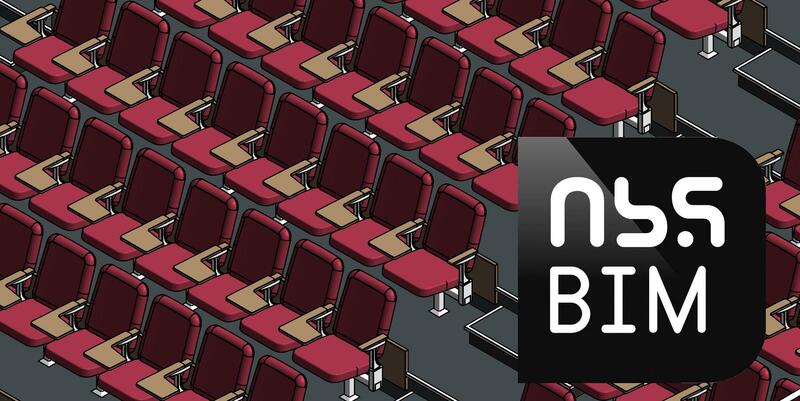 Audience Systems’ well-received BIM Objects for retractable and fixed auditorium seating are now available to download from the NBS National BIM Library. This means that the models have been formally accredited by NBS as meeting their BIM Object Standard, guaranteeing to customers that they are easy to use and consistent with other BIM Objects. It also means that the objects can be selected directly from the NBS Revit Plug-in and dropped straight into a BIM model. With retractable seating in particular being far more complex than many other products to model, Audience Systems worked closely with our BIM partner to ensure that this complexity could be modelled parametrically. While our BIM models do not represent every possible option and configuration we can manufacture - particularly some of the very bespoke systems we design and produce - they can model around 90% of the seating systems we install. The models can also still be downloaded from our own website at www.audiencesystems.com/bim, where you can choose from a set of options to quickly locate the exact model you need. Any questions? Please contact our sales team on +44(0)1373 865050 or email enquiries@audiencesystems.com.